Located in Bellingham, Washington, Kearney Street Books is proud to produce national-quality books published by neighborhood artisans. 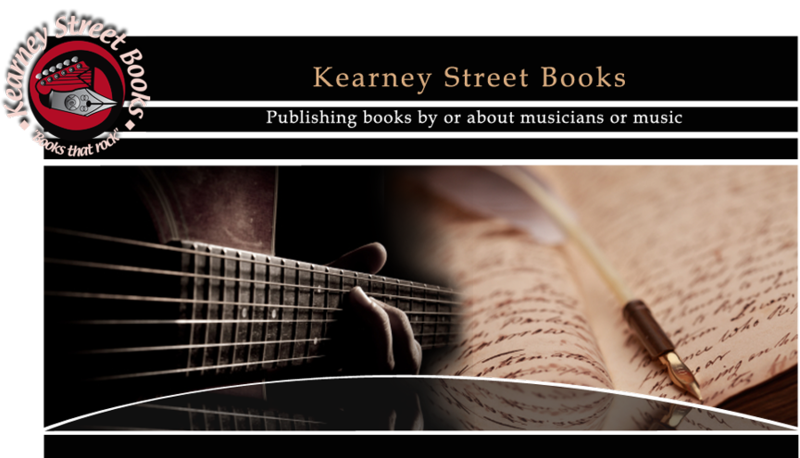 Kearney Street Books is a small, grant-funded publishing house. Our motto: "Books that Rock!" We publish one or two books a year. We belong to Independent Book Publishers Association, Pacific Northwest Booksellers Association, and Book Publishers Northwest, and distribute through Baker & Taylor, and Amazon.com. ©2012, Kearney Street Books. All Rights Reserved.